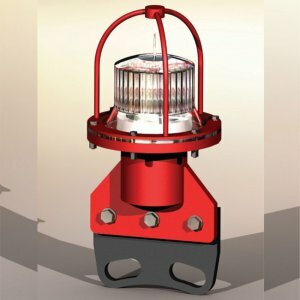 Tideland Signal has combined its proven solar module and battery self-contained package with the rugged and optically superior Nova-65 LED Lantern. 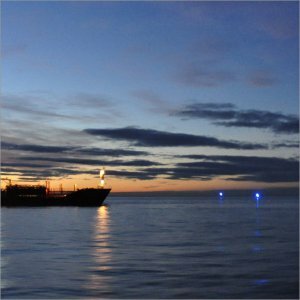 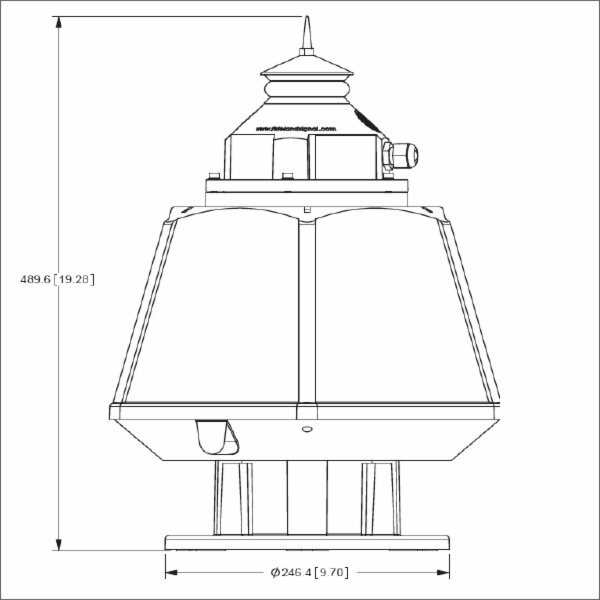 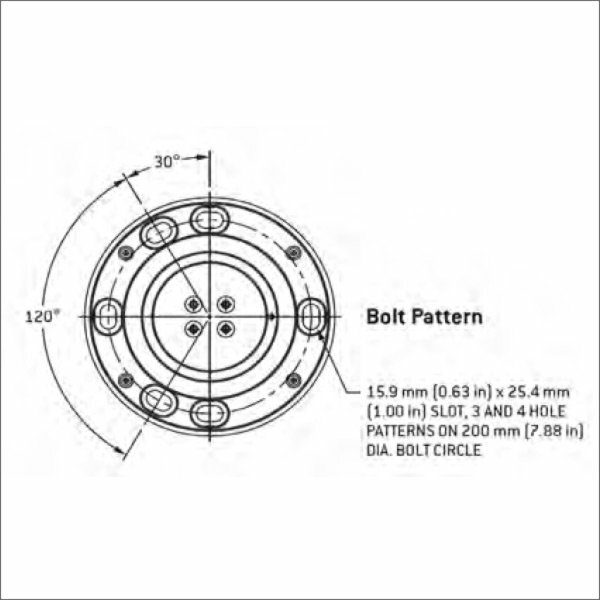 This combination provides a low maintenance and longer range signal lantern, called SolaNOVA-65. 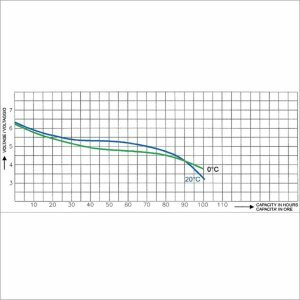 The SolaNOVA-65 is capable of ranges in excess of 6Nm covering a variety of fixed applications. 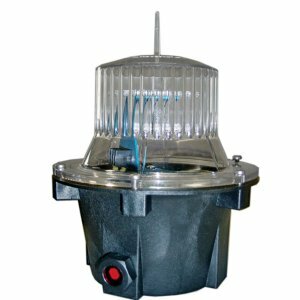 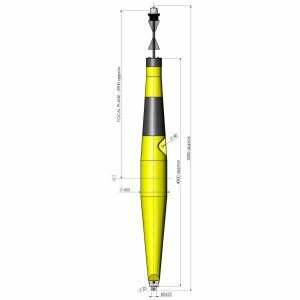 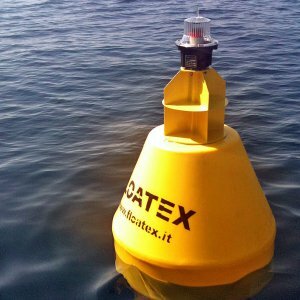 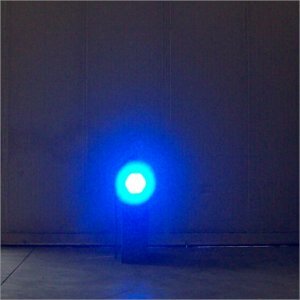 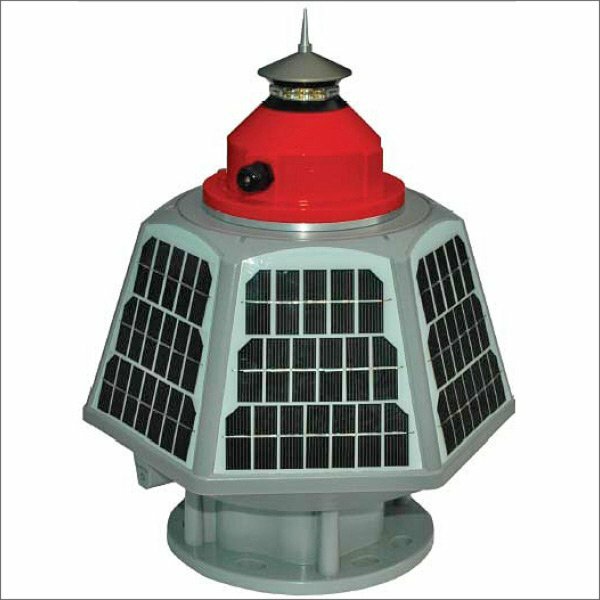 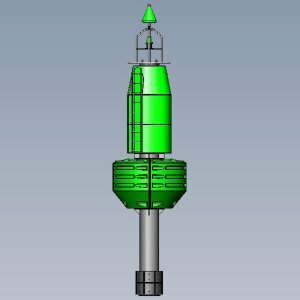 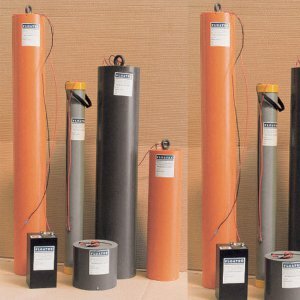 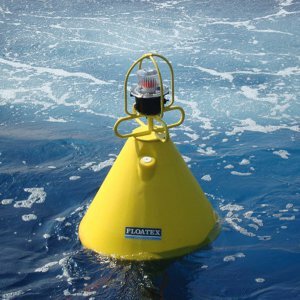 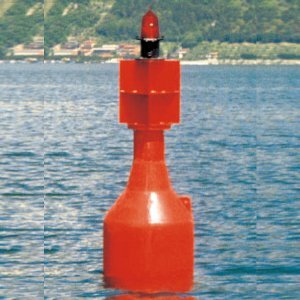 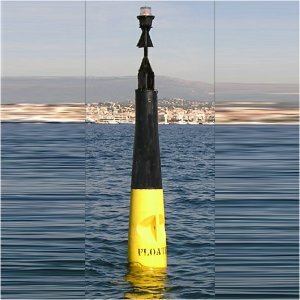 In addition, four vertical divergence options of 5°, 10°, 20° and 30° make it the ideal lantern for fixed structures or buoy applications. 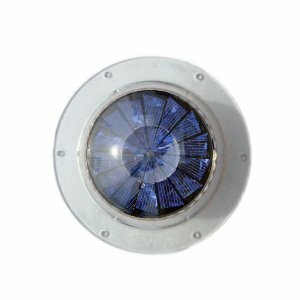 Revolutionary optics/Solar power system greatly increase efficiency making the SolaNOVA-65 suitable for northern and low solar radiation applications.